The importance of science, technology, engineering and mathematics (STEM) has become apparent in recent years as studies into education and how to provide quality education to the youth have increased. Studies by acclaimed researches and foundations such as Carnegie Foundation, have indicated that a country’s ability to excel economically is dependent on an education system focused on STEM. Experts across the world have emphasized the need for graduates who have an in depth understanding of STEM. These are the graduates that will fuel the future workforce and strengthen a country’s economic and social contexts. As important as STEM is, many parents and teachers still question when and how to implement STEM based outcomes correctly in various levels. This is especially challenging to those teaching young children. 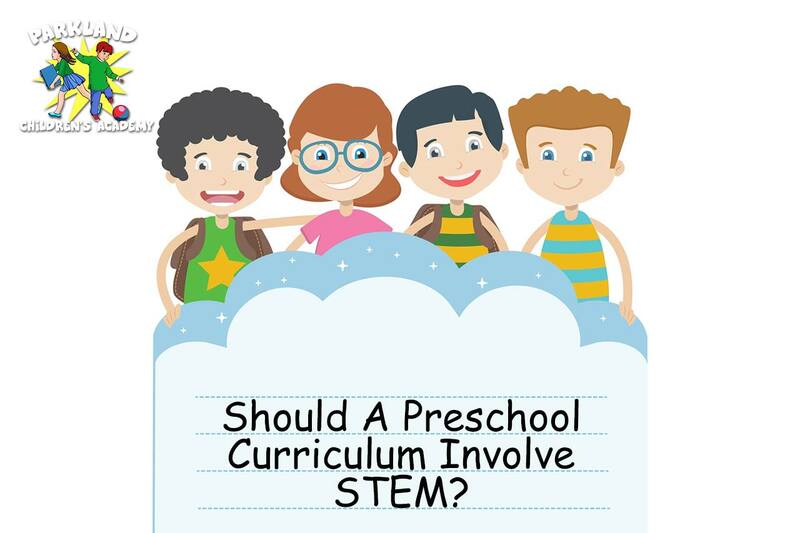 Here we discuss how to involve STEM in a preschool curriculum to help prepare future leaders. Guiding children through nature is a simple way to introduce them to science. When children are outside they have great room to play, think and imagine. By encouraging children to think critically and by asking them questions about the environment they find themselves in, teachers can guide them through natural environments and ecosystems. Encouraging questions such as ‘why is the weather changing?” or “what is the ant doing?” can help children think beyond the indoors. There are a number of activities that are designed to introduce this kind of inquisitive thinking. An appropriate activity for preschoolers is growing seeds in a cup. Children will be able to see nature at work while questioning and answering many scientific concepts. In the world of smart phones, tablets and television, this generation of children are more aware of technology than ever. Research has shown that bringing technology into the classroom improves test scores and increases the quality of lessons. At Parkland Children’s Academy we often make use of smart boards in our classrooms to enhance the teaching and learning experience. The smart boards serve the same function as old school blackboards but achieves a lot more as they save time. With smart boards, teachers can now teach in an interactive way and incorporate different mediums such as video and audio. Introducing technology to our children in this way, encourages them to think creatively while interacting with the latest technology. Teaching engineering to preschoolers is fun. Preschool children have an innate curiosity about structures, shapes and textures – all of which appear when they play. Learners can be introduced to the principles of engineering by playing with blocks. In the beginning, simply building structures according to their leisure can be enough. Later, building can be according to theme. Providing children with a design brief like this, will encourage problem solving while nurturing creativity and even group work. Teaching children mathematics can be done in many ways – they can complete math worksheets to teach them about how to write and recognize numbers. An interactive way of introducing children to math is to provide them with physical objects such blocks or beads. Problem sums can be developed that would require them to calculate using these objects. Learning this way will strengthen their cognitive skills in a creative and interactive way. 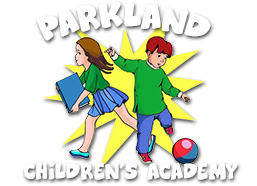 The preschool curriculum at Parkland Children’s Academy is designed with STEM in mind. Contact us today to find out more about STEM and how we can help with your child’s early development.